So I wasn’t the first person to think of this. Google tells me that it was this blog. However, I haven’t seen this out there anywhere else, so I’m the second person to think of this. 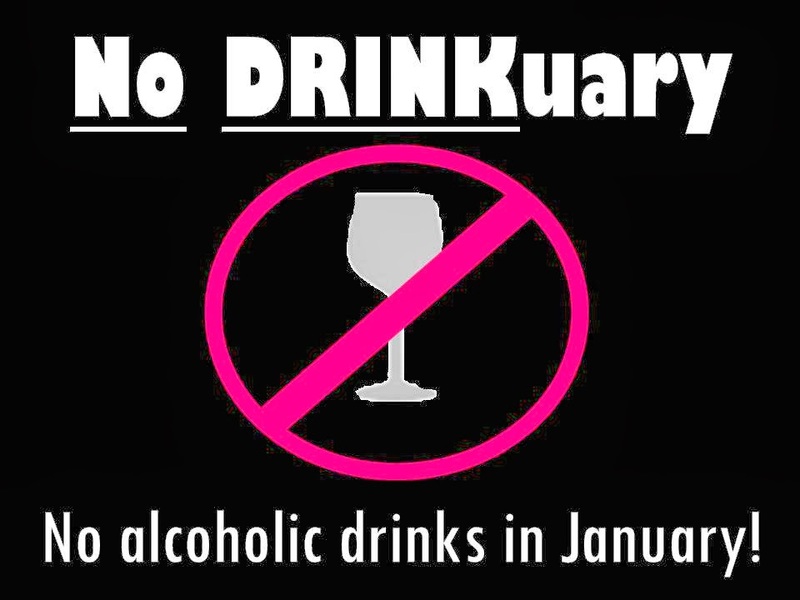 This January, I’m going to celebrate: No Drinkuary. That’s right. I’m going to not drink alcohol. Let me know if you want to join me. We can have our own little support group. 1. A trip to Morgantown. I mean they practically hand you a beer when you get off 79. I’ve never returned to Morgantown in the last 10 years without having a drink! 2. If our wine club meets, I’ve gotta sip the blends! I’m the secretary! I’ve decided to lay off the booze – specifically wine – just to reset myself (and liver) after the holidays and use of prescribed narcotics. I am not pregnant. 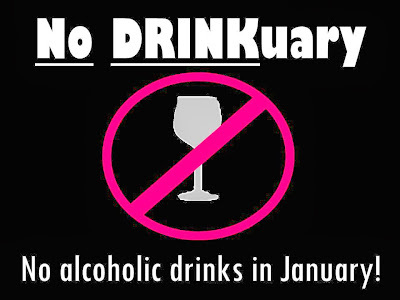 So water cheers to a great January! I’ll report back my results! Updated: My fav website, The Daily Mail, has wrote a story about Janopause....taking a pause from drinking in January! Studies show that there are health benefits to this!